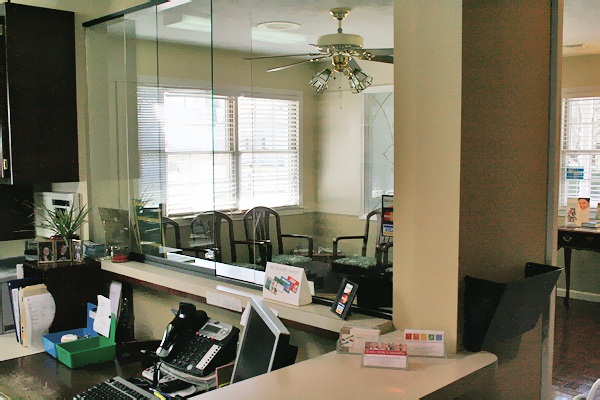 New to the office? 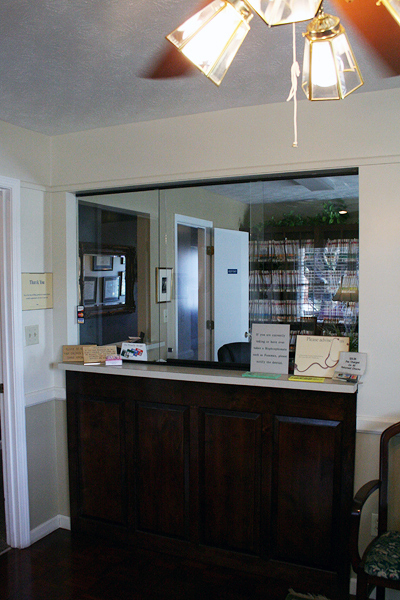 Take a look around! 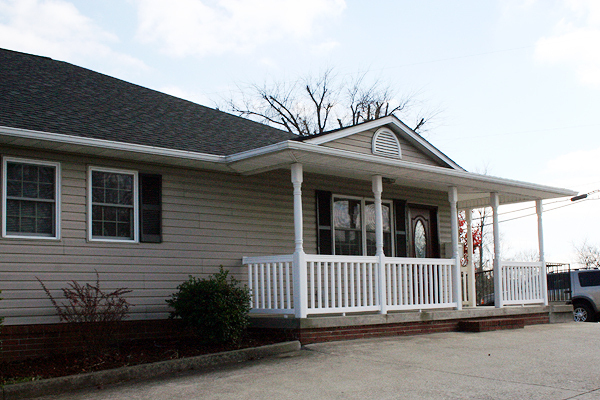 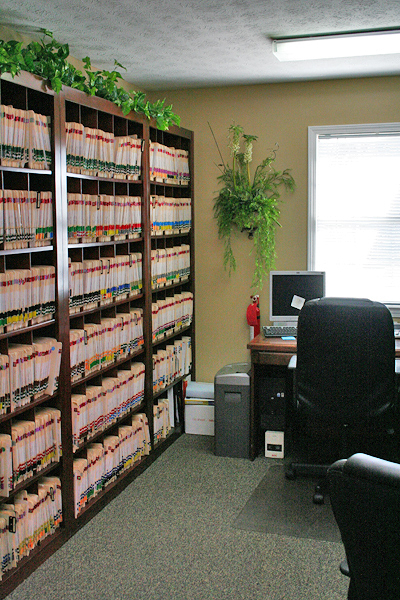 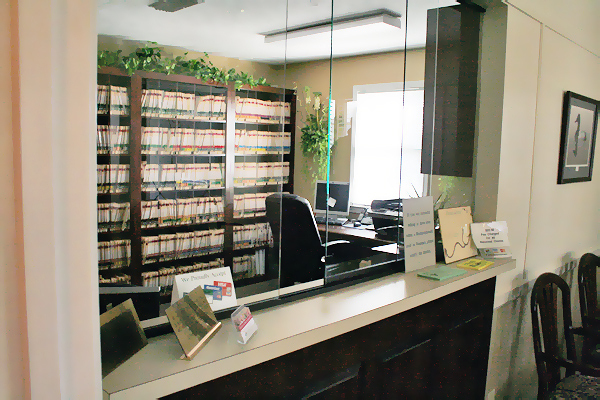 A large, easily-accessible parking lot with ample spaces surrounds our centrally-located office. 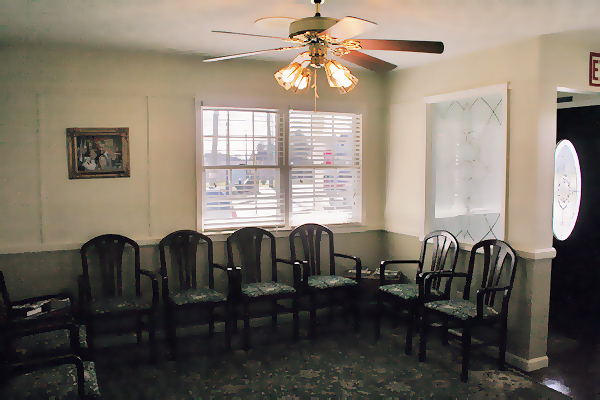 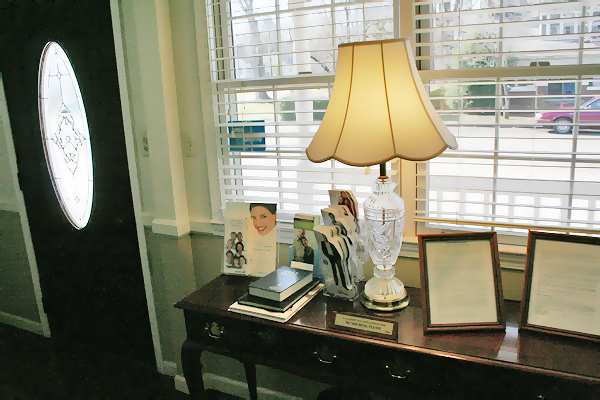 Our waiting room is comfortable with plenty of seating, a full color television, and books and magazines for our guests while they wait. 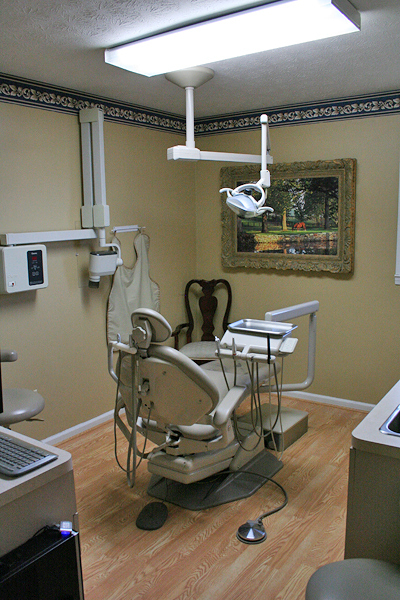 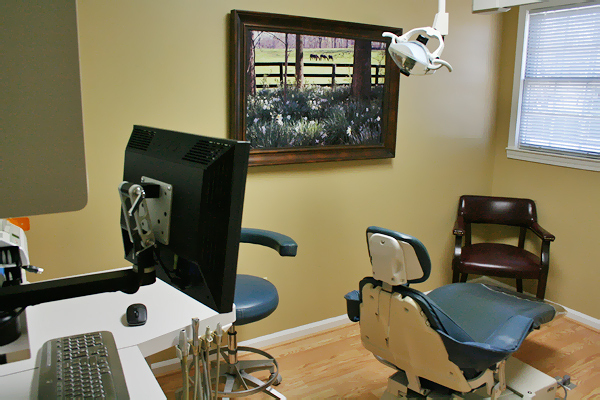 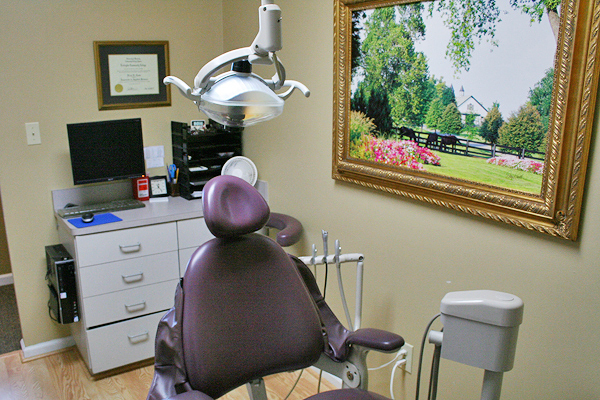 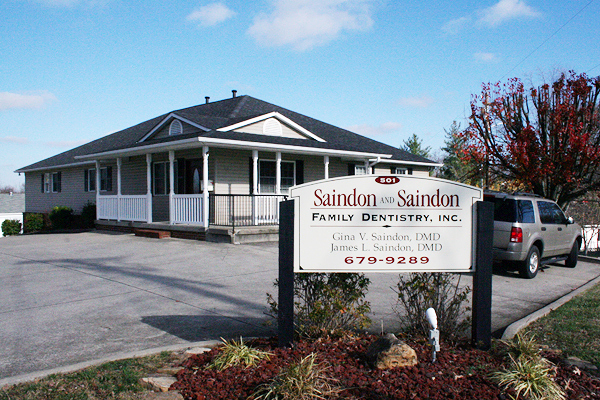 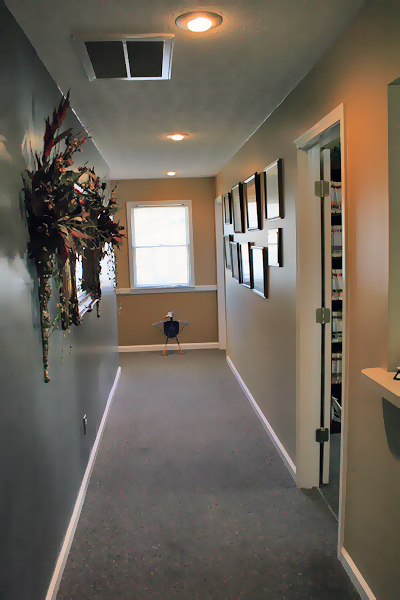 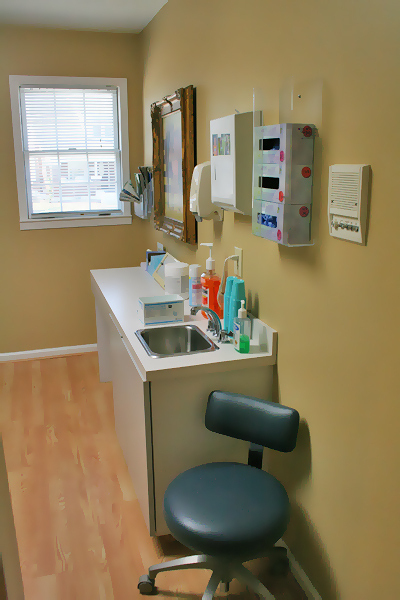 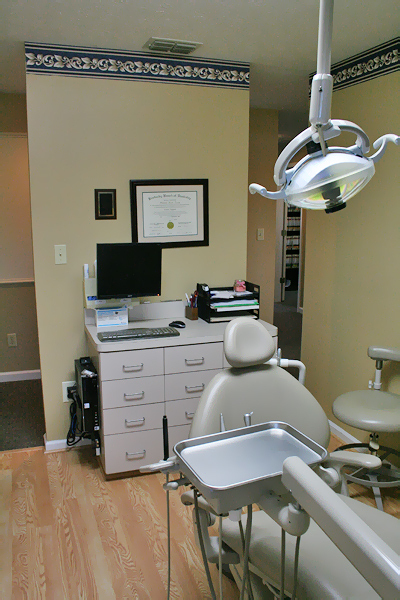 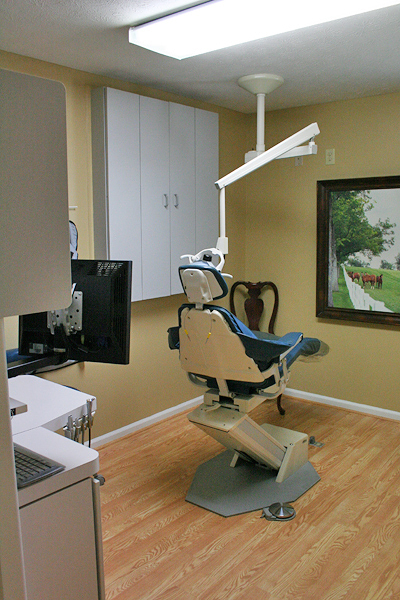 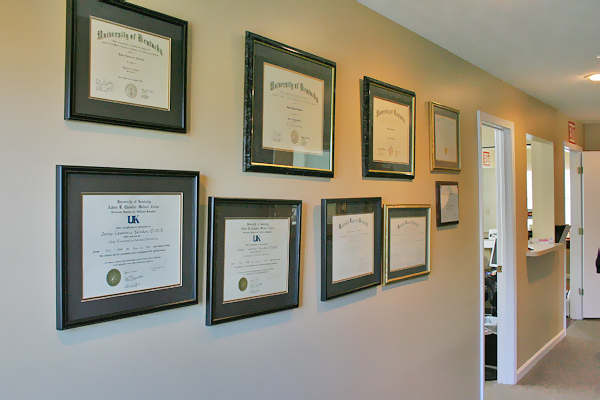 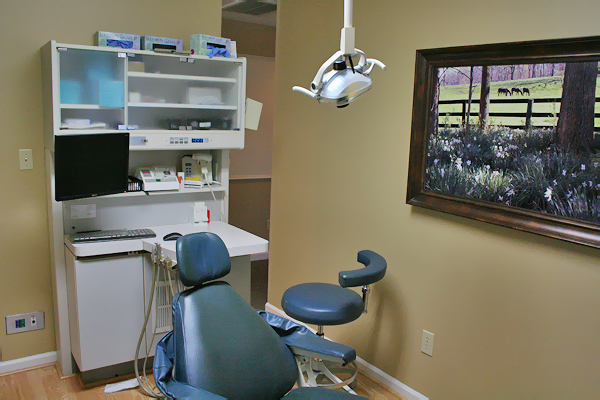 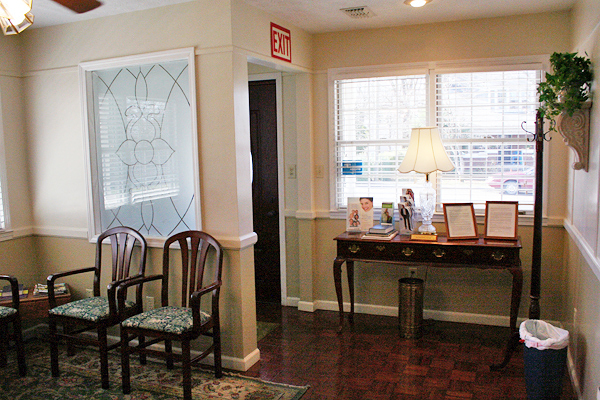 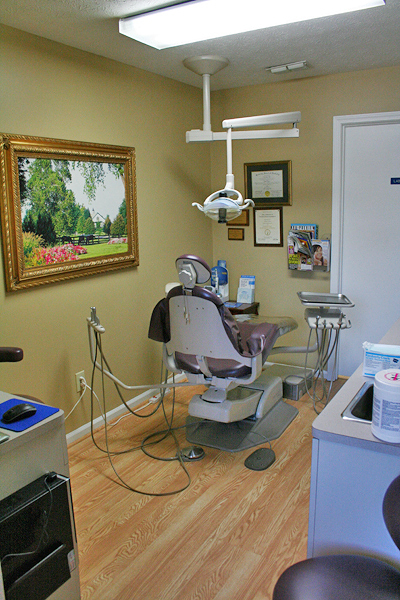 And the most important parts, our examination rooms, lab, and hygienist rooms, are fully equipped with the latest technology.